Emily + Brian brought wine to their engagement session which took place on a perfect late spring afternoon in Massachusetts (I would practically kill for that weather right about now, rather than the 5 ft. of snow on my front lawn!). Good weather + bottle of wine + gorgeous scenery at Stowe Farm...that's probably all I need to say! Oooh, I am so excited for this couple's wedding tonight! I met Dawn & Steve last fall when they came to visit me in my studio to chat about their wedding photography. Come to find out we have a relative in common (we didn't actually know this until after she booked me, which is even more amazing)! The world is so small sometimes, and I'm so happy that photography brings us all together. Anyways, back to the happy couple who is getting married at The Chocksett Inn tonight! Dawn & Steve met a few years ago when a friend tricked them into getting together. They spent their first date fishing, and Steve bought the boat they went fishing on!!! But, wait, it gets even better... he proposed to Dawn on the very same boat!!! This guy knows how to do things right! But, I guess when you meet someone as sweet and special as Dawn, I think he knew the best way to reel her in (hahahahahaha!!!!). Okay, that was such a terrible joke, but I just couldn't help myself. It's probably best to just move onto their engagement photos, which I definitely couldn't mess up because they are just too cute for words. And their dog, Cooper, isn't too shabby either (don't you just love his tie?). Ahhh, this couple is just too cute for words. Lindsey + Adam have been together since their first year of college, and they both just graduated. Finishing up their last year of college while planning a wedding..pretty impressive! Oh, and Adam is in the Army, too. Just an amazing young couple, and I'm thrilled to photograph their wedding next weekend at Wachusett Mountain. It's going to be gorgeous, I just know it! I also know it's going to be super fun, too. They brought a friend along, who is also the Best Man, for support and to help with the Harley for their photos, and let's just say the three of them had me laughing and his speech is going to be a good one! And he's sort of a big Bruins fan, too! 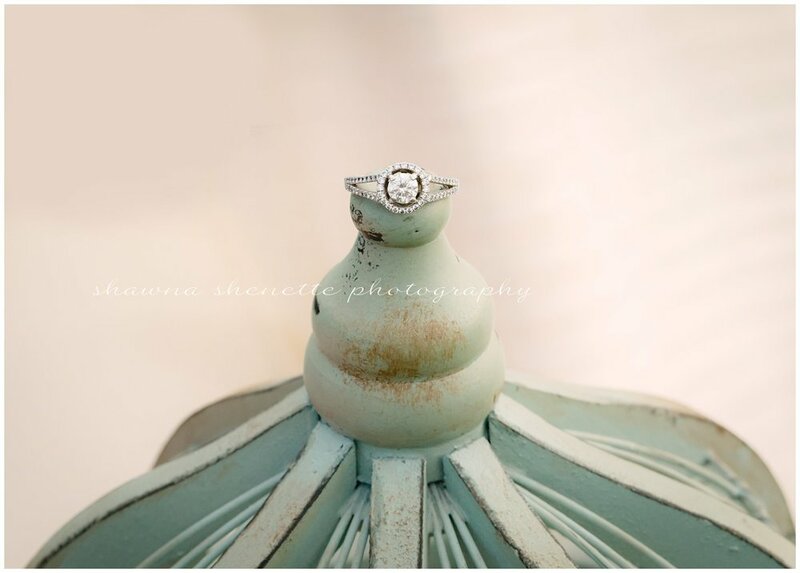 Millbury Engagement and Wedding Photographer | Sneak Peek! Lindsey and Adam's wedding is quickly approaching (July will be here before we know it! ), and it was so nice to meet up with them last week for their engagement session. They booked me for their wedding last fall, but they wanted to wait for the weather to get better in Massachusetts before taking their photos. This is just a sneak peek of this fun and young couple's engagement photos...more to come! Millbury Massachusetts Wedding Photographer | Engagement Session Sneak Peek! I can't wait to photograph this couple's wedding in July! They are fun and super-cute. Perfect models, too! Just a sneak peek for now, though, until I finish up the rest of their engagement session photos. With the official start of wedding season upon us, I am loving getting to know all of my couples better! One of the best ways that we learn more about each other is through their engagement session, but more often than not I hear from my bride the her groom is just not that excited about having his photos taken. Who can blame him though? He probably thinks we are going to plop him down on a stool with my camera staring right at him for some uncomfortable "say cheese" photos. Um, not quite! First things first: This is going to be fun! Really, it is! For the most part, the two of you will be hugging and walking and laughing, just like you do with each other every day. The only difference is that I'll be doing a little spying with my camera and capturing little snippets of how much fun you have when the two of you are together. Honestly, there's not too much more to it than that on your end (on my end, I'm making sure lighting is good, angles are the best they can be, and the surroundings are perfect, etc. etc.). I may tell you to glance a certain way, look at me, or smile every now and then, but other than that, I just want you to focus on having fun and relaxing. Get him involved! : Some grooms are really into the whole photo process, and I love it when they are; however, many grooms just roll their eyes and go along with the ride to keep you, their bride-to-be, happy! Either way, they're still being great, right? So, there's really no need to worry. But, if your groom is still a bit reluctant, the best thing to do is get him involved. What are his interests? Does he like sports? Music? Comic books? Video games? What are his favorite colors? Where does he like to hang out? Whatever it is, let's try to incorporate it into your engagement session photos. The more involved he is with making decisions about what we do and what we photographing, the more comfortable he'll be and the better your photographs will look. Let's face it, if he's paying attention to playing the guitar or playing catch with you with a football, the less concerned he'll be with me holding the camera. Show him what we'll be doing: If he's still dragging his feet about your engagement photo session, show him some of my past engagement sessions! Maybe seeing how the couples are just having fun and relaxing will put his mind at ease. At the very least, he'll see the great couples photos and really want to have the same for the two of you! I love this couple, and I can't wait to photograph their wedding this October! These two met in law school in Boston, and now they work together at the Worcester Court House. So, it was pretty obvious where the perfect location for their Engagement Photo session would be! Then a quick change and off to the park for some more casual photos! Did I mention that I love the outfits and colors that they chose for their photos?